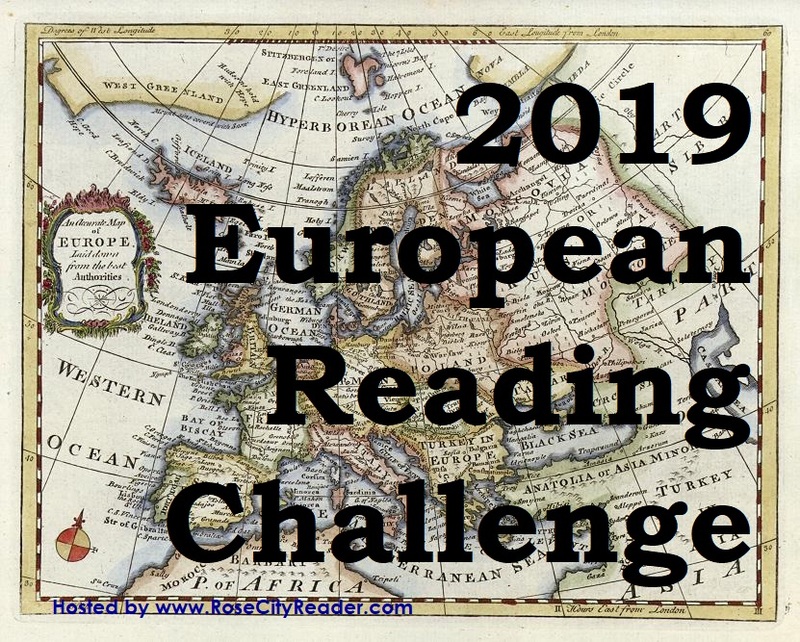 The idea of this first-ever European Reading Challenge was to read books by European authors or books set in European countries (no matter where the author comes from). 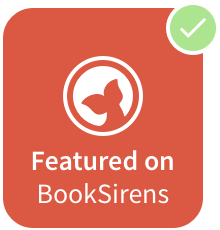 The books could be anything – novels, short stories, memoirs, travel guides, cookbooks, biography, poetry, or any other genre. Each book had to be by a different author and set in a different country. Participants complete the challenge by finishing the number of books they signed up to read. 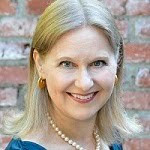 But participants are encouraged to keep reading because there is a Jet Setter prize for the person who reads the most books -- each one from a different country. I've finished the challenge and this is my wrap up post. I read the following books for this challenge, although I did not review all of them. I am just finishing Doctor Zhivago by Boris Pasternak, which will count as an extra book. Been done since April...but still fitting in a European read every once in a while. I wonder if you plan on offering it next year. I finished a few weeks ago- but I want MORE! I'm also doing Black Sheep Dances' Eastern European Reading Challenge and I have more books to go if I'm going to hit the "Scholar" level of eight books. Please offer the challenge next year! It's a good one! Bev: I think you were the first to finish! Nan: Yes! I'll get a post up around the first of December. Sooner if I get a chance. maphead: I'm doing the Eastern European one too. I really like the idea of books from different countries. See you in 2013 for Round 2. Truly enjoyed the challenge. So glad I participated. I am happy to hear you will be having this challenge again next year. I will be joining; and will start planning right now what I want to include. Maybe hit some new countries. I've just counted up and find that I've read and reviewd 5 prize winners from different countries. But there's still 7 weeks to go and I do have a few more in e TBR. I should still be able to transform into a jet-setting culture vulture! I ended up reading more books than required but a total of only 5 countries, according to your list (7 countries if we break out the U.K. which I think many there would argue for). This was fun and certainly made me more aware of my reading choices. Thanks so much for hosting this. This challenge is one of the most enjoyable I did. 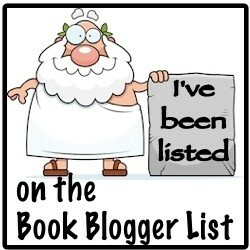 I`ve already signed up for next year, hoping to beat this year`s number of 14 books read. This was my first-ever reading challenge and now I think I'm addicted! Thank you Rose City Reader for hosting such a fun way to expand my reading horizons!